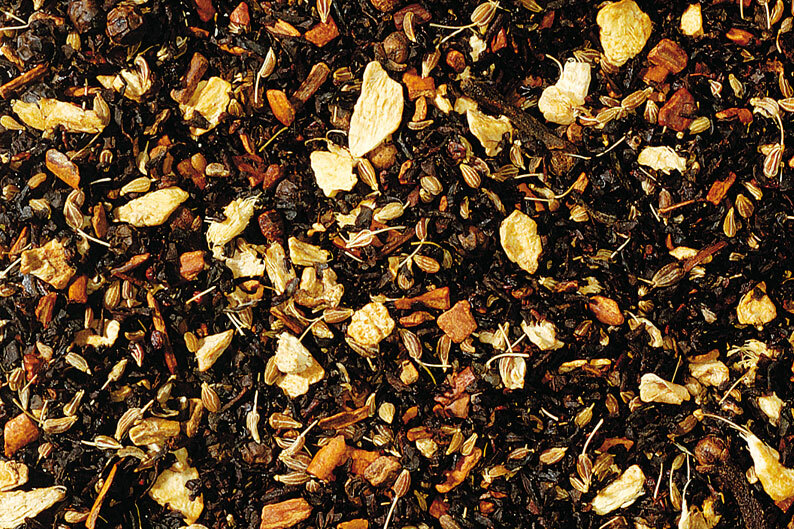 The perfect tea for a cold Winter dayâ€¦or even a spicy Summer treat. 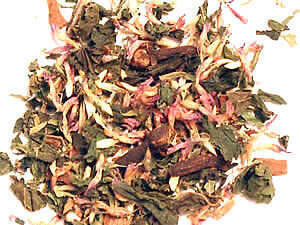 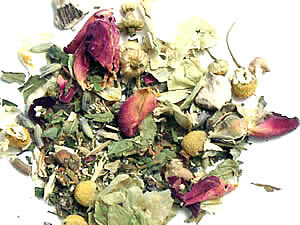 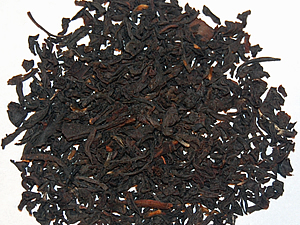 This tea has a delicious scent of fruit cake and a wonderful flavor, perfect with milk and a little honey. 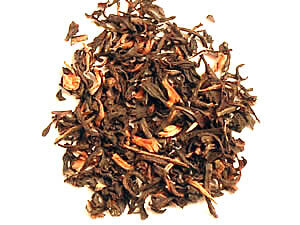 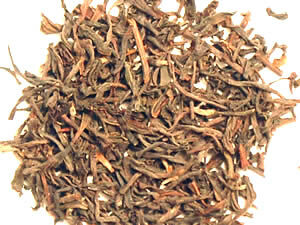 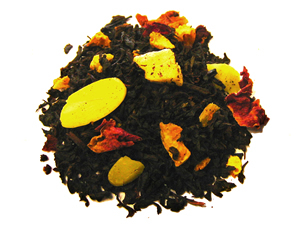 The base of black tea is complimented by pieces of apple, almond, cinnamon, orange peel and beautiful rose petals.